Are you looking for a fun and simple e-textiles project? 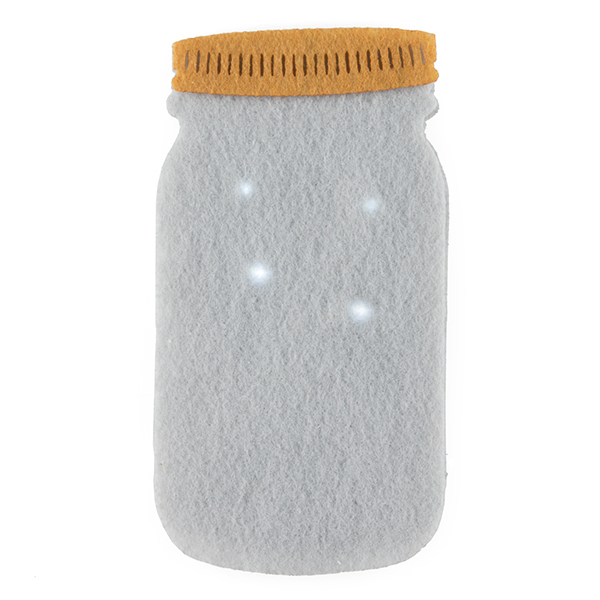 The Firefly Jar Kit is a great project for anyone from beginners to experienced e-textile hackers. A future engineer had a great time assembling the kit. he had a few problems at first but got it figured out.It worked great. 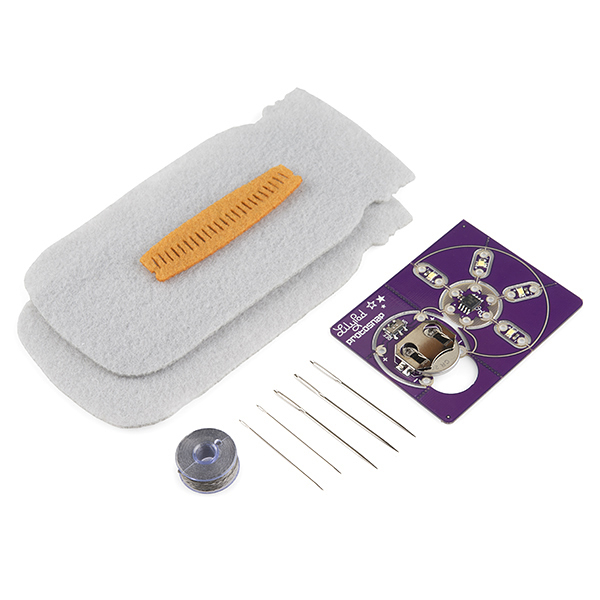 Perfect Kit to Learn E-Textiles! This is the first time I used any Lilypad or textile components and I loved it!